I’ve had a number of what I call “minor miracles” occur in my lifetime that have made me wonder about what or who is communicating with me. Ultimately, when I receive these messages I just give a wink and say thanks. For the most part, I don’t really know they are messages until after the connection between the message and the reality is made. And usually, it’s just a thought that “floats” across my mind. No images or voices. 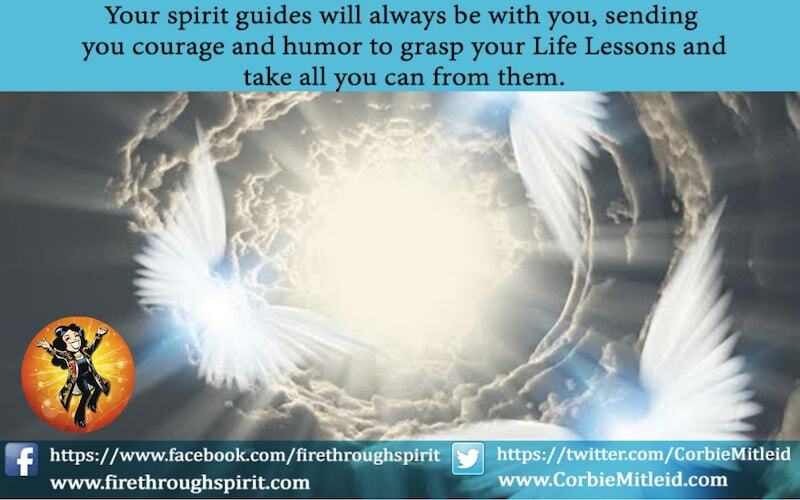 I interpret this kind of stuff as my angels reminding me that they are around. I haven’t noticed anything for the past six months, so does that mean my angels believe I don’t need to rely on them as much presently? (Sure feels like I need them in a big way right now.) I’m curious to know your interpretation of this kind of stuff. 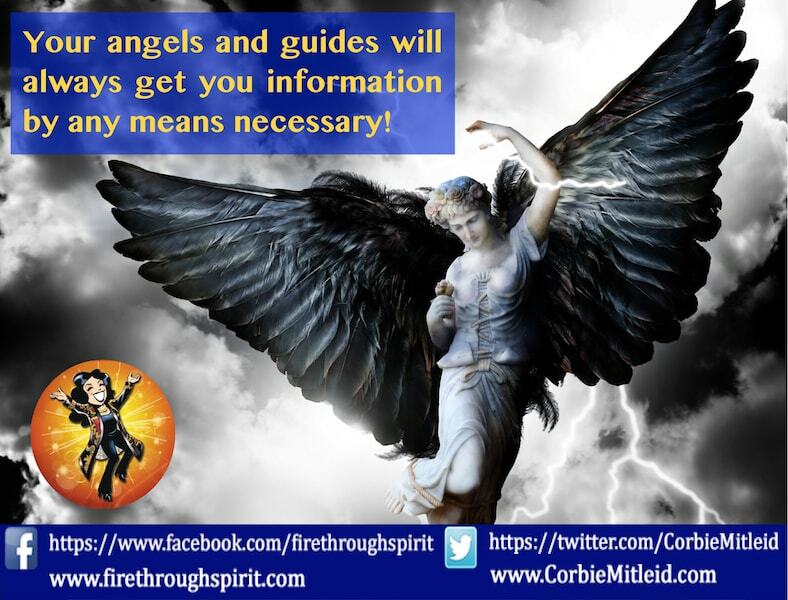 When this “extraordinary” information comes through, it could well be your angels or spirit guides, but it could also simply be your Higher Self (some people say Oversoul) making you more aware of the energy connections available to all of us. 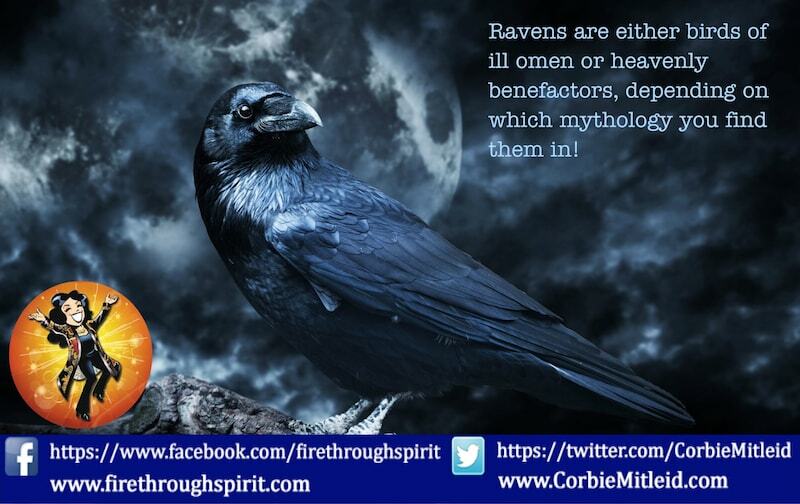 Think of it this way: EVERYONE has the capability to do the kind of divination and psychic work I do. We’re all “wired” like houses built from the same construction plan. What’s the difference between those that get messages (like you) and those that don’t? I call it the “circuit breaker” — made up of your belief systems, your cultural conditioning, and your honest desire to access that kind of Knowing. The more open you are, the more the circuit breaker is set to “off” so the power — the Knowing — flows. The wiring and circuit-breaker in all of us means everyone can benefit from taking basic psychic awareness classes. The particular configuration of wiring you have may determine how you receive things. For example, I have a colleague who is very good at getting names and numbers in her mediumship. My abilities tend more toward pictures, feelings and physical structure of those that have passed. Most of the time, if you truly desire to access a particular kind of information, you can “stretch” and work your configuration so that access is available to you. As for your question about not getting anything for six months, it could be that there are other things (stress, work, a different life-focus) that are putting your connections on the back burner. Could be you are doing so well on your own that you don’t need the Upstairs nudge. Or it could be that your ability to access this is now so good that you don’t even realize when it happens! 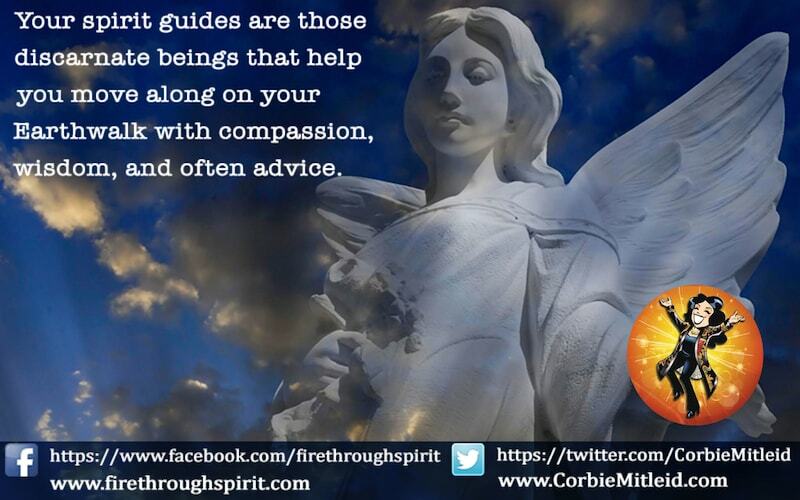 Whatever the reason, relax and enjoy the flow, knowing you will get the information you need by whatever method your guides and angels deem most efficient.